Halco Precision offers a full range of professional engineering services, from design through to product realisation & validation. Our team of skilled engineering professionals are capable of providing customers with products which conform to specification, within an agreed time frame & at a competitive price. It is our aim to provide services which result in total customer satisfaction. 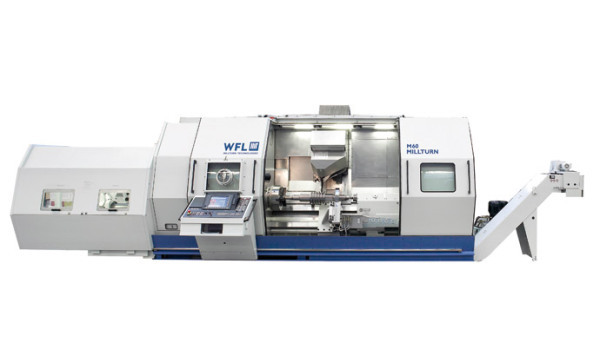 WFL is the only manufacturer worldwide that focuses exclusively on the production of multifunctional turning-boring-milling centers. 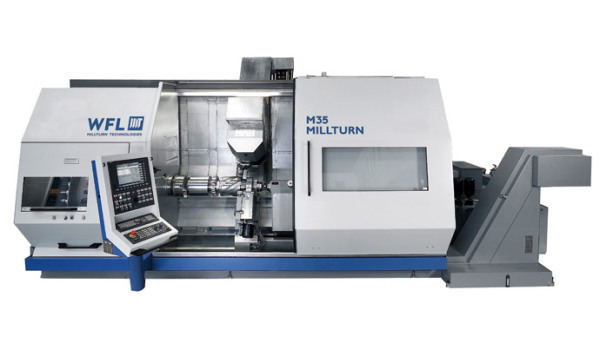 Today, in many high tech companies, the trade name MILLTURN stands for the central machine tool for the production of complex components with highest precision. Both the modular structure of the MILLTURN’s and the tailor-made special solutions, guarantee the perfect solution for complex manufacturing tasks. Kitamura’s Horizontal Machining Centers offer the benefits of extra-large work envelopes coupled with outstanding accuracies. Beefy and rigid with the ability to handle hard materials and heavy duty cuts: consider a Kitamura Horizontal an investment in performance and precision. 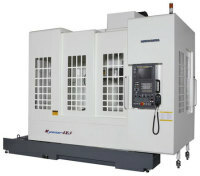 From solid Meehanite cast construction to patented twin ballscew and dual feedback technology, offering 1,969ipm rapid rates on solid boxways, to the sheer power of our geared head spindles, Kitamura Horizontals offer you long machine tool life along with the continuous accuracy and reliability necessary for you to get the job done. Puma 400 turning centres are the most powerful machines in their class. Though designed for heavy interrupted cutting, they also maintain superior finishes and hold long term accuracies. 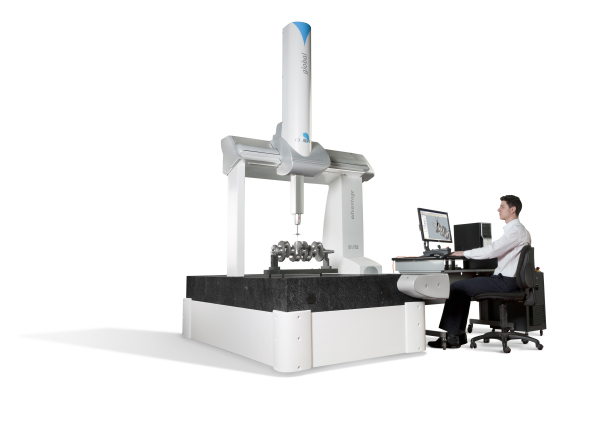 Using the mini and medium class co-ordinate measuring machines (CMMs) from Hexagon Metrology you can measure small and medium-size parts three-dimensionally without having to sacrifice performance and accuracy. Quickly create part programs directly from CAD models. A sophisticated CNC machine control makes the Sunnen HTC Series Tube Hones the best choice for small diameter bores in long workpieces. The Sunnen HTC Series incorporates a 2-axis industrial PC for all control functions including stroke positions, motion control, stone feed and cutting pressure for optimum control of bore geometry. The HTC control reduces set-up time, making your job easier and more efficient.